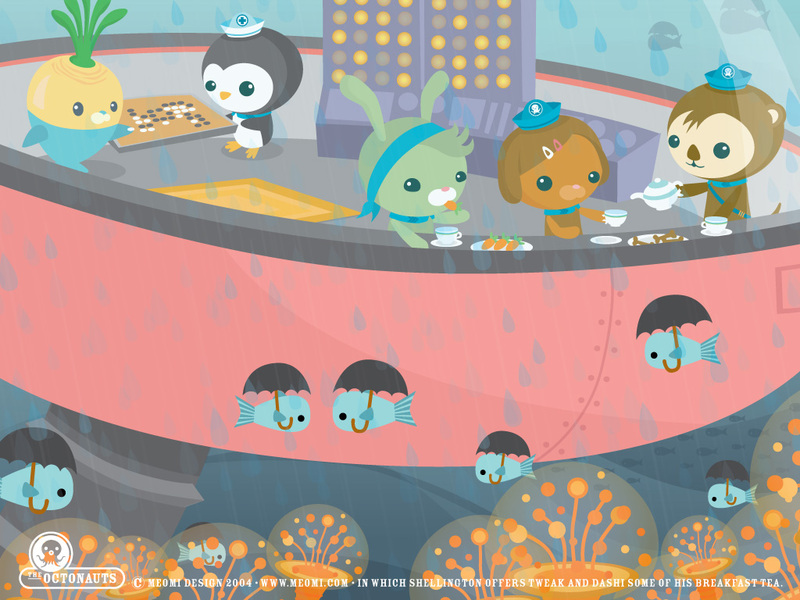 Enjoy the Octonauts on your computer desktop! 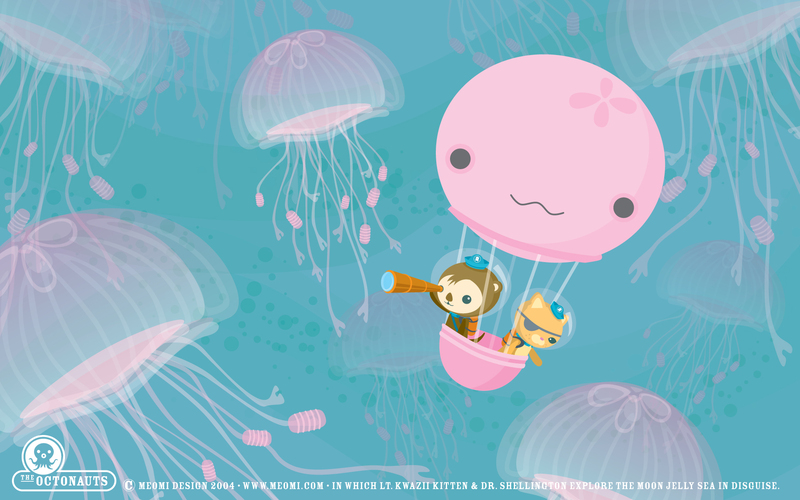 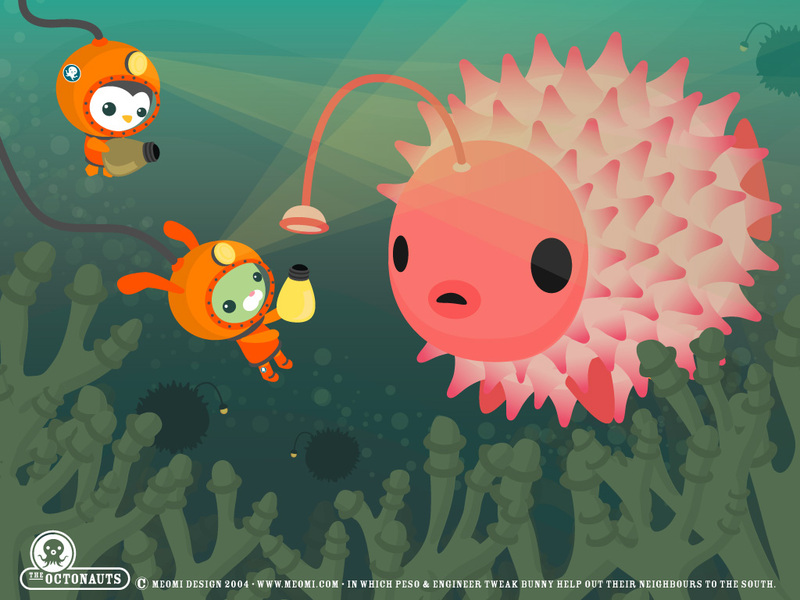 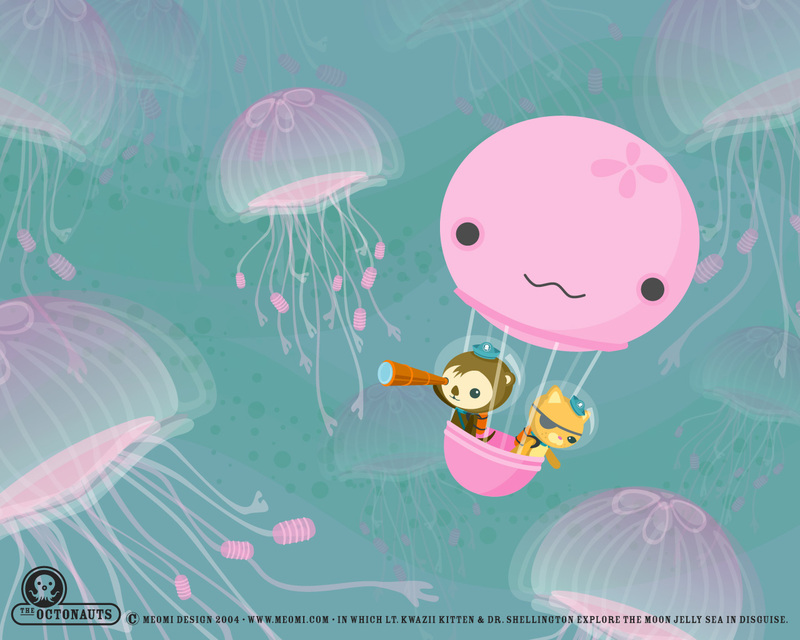 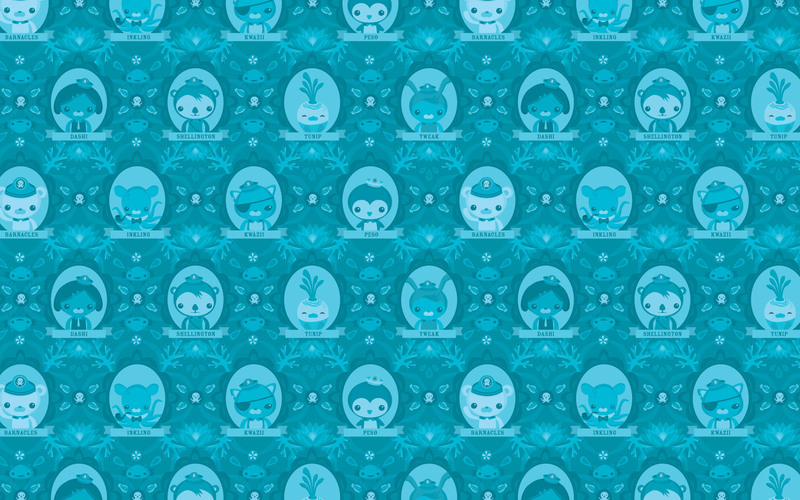 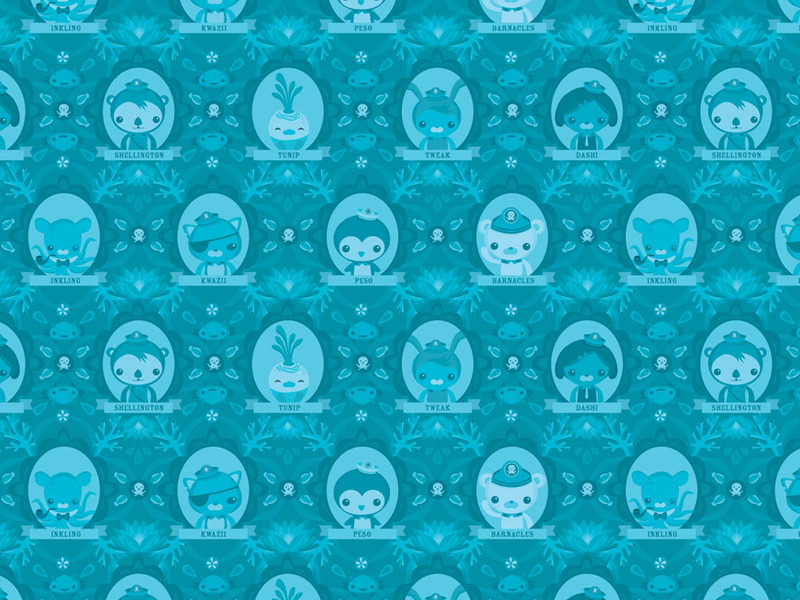 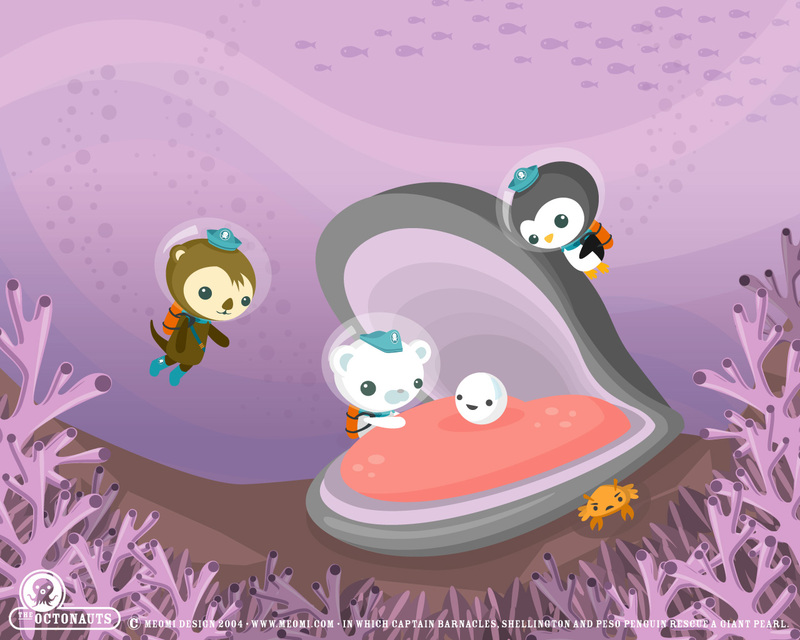 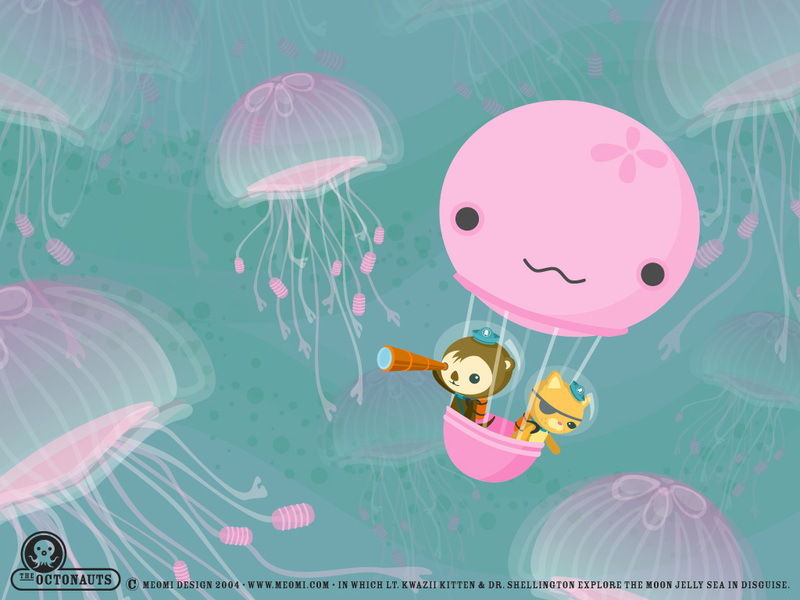 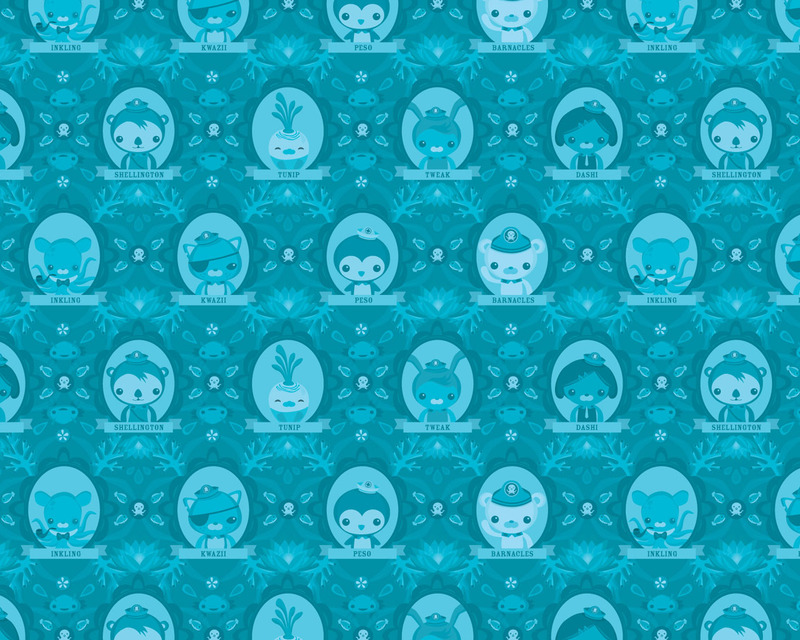 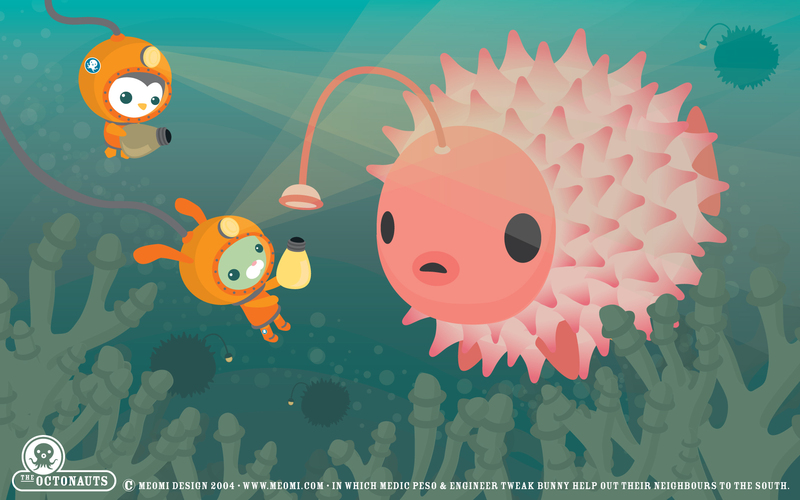 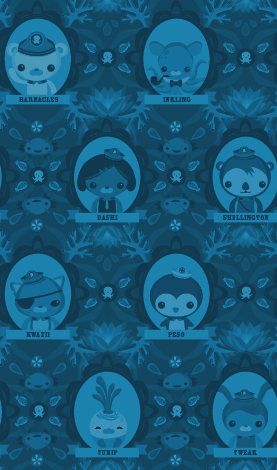 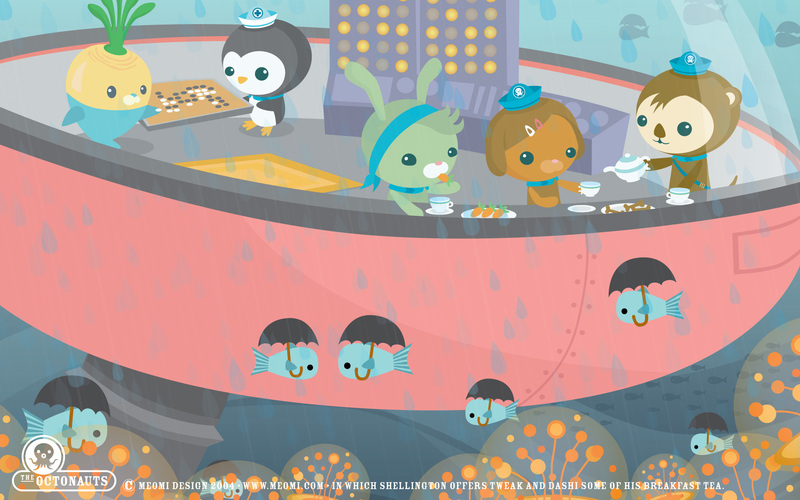 Find more Octonauts (and other Meomi critter desktops) at Meomi.com's wallpaper page. 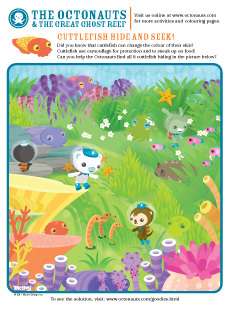 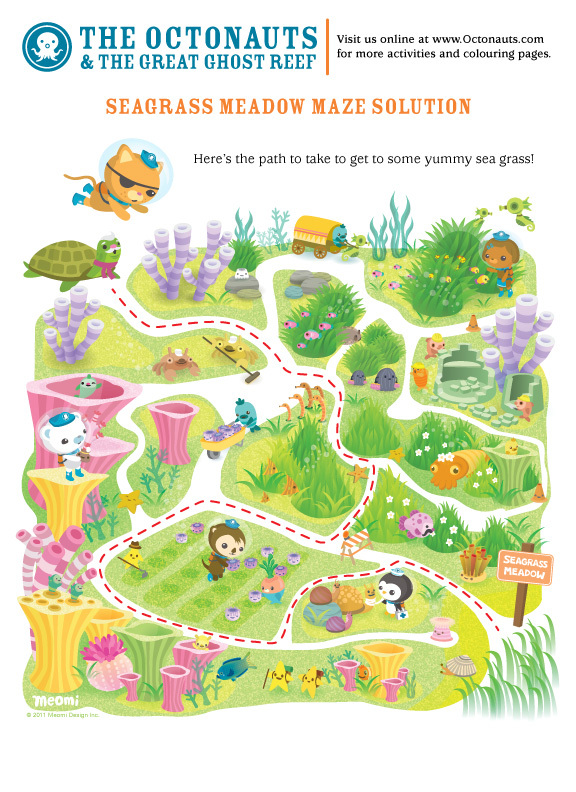 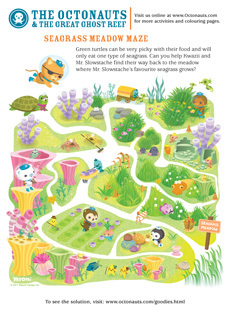 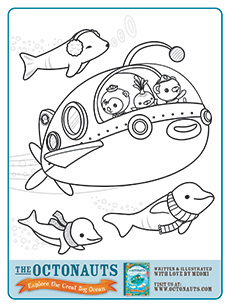 Print out these Octonauts activity sheets and have fun! 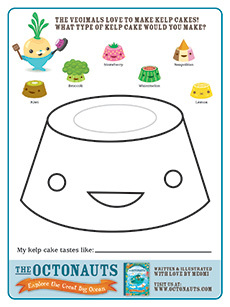 Decorate your own Kelp cake! 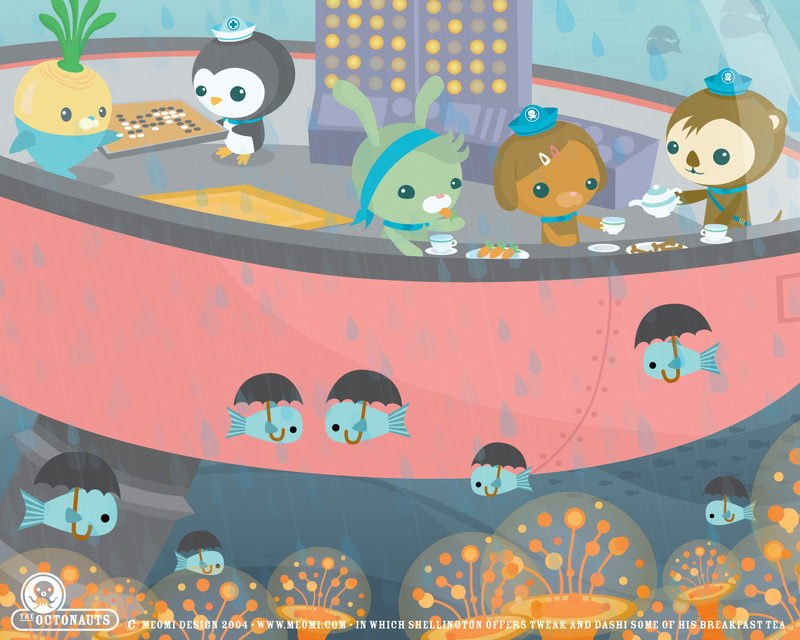 Friends are found on a merry-go-round. 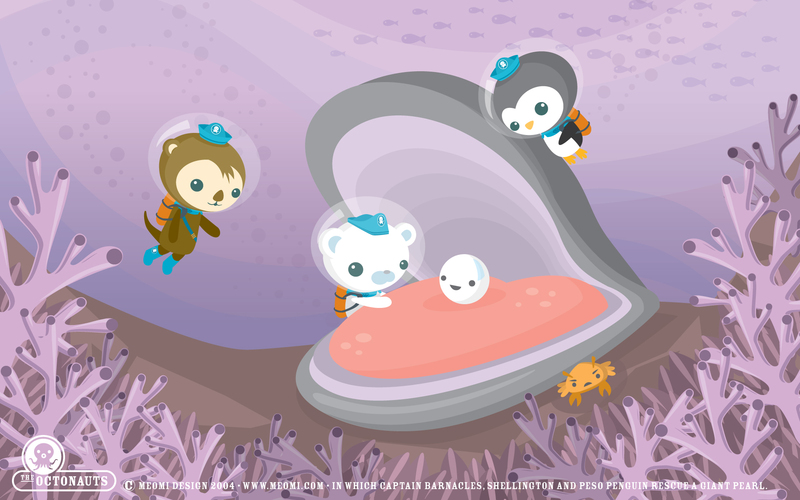 The Octonauts find a happy pearl. 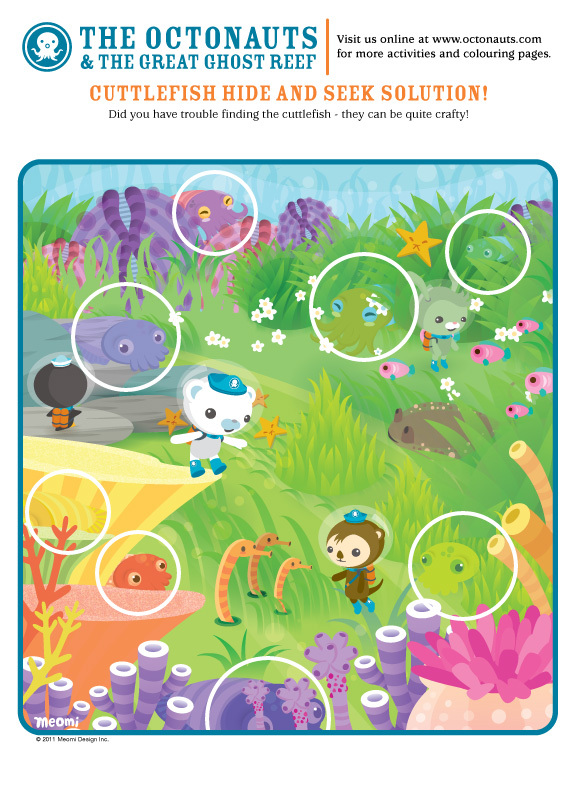 You may need to download the Adobe PDF Reader to open these files, if it's not already installed on your computer.